Today's modern anesthetic monitors have made surgery much safer than in the past. 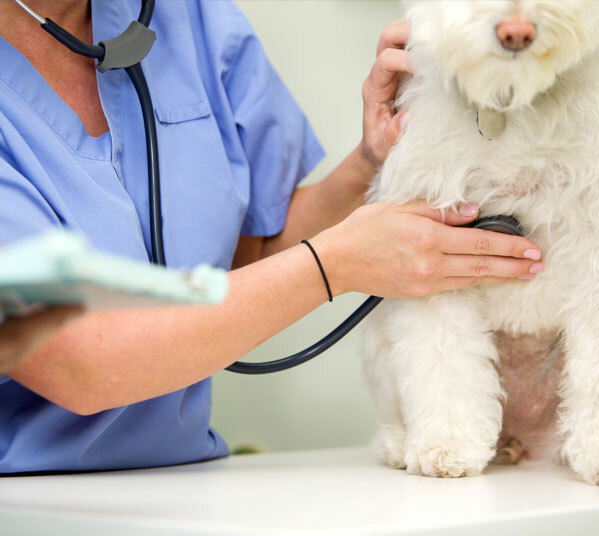 Here at Sweeten Creek Animal and Bird Hospital, we do a thorough physical exam on your pet before administering anesthetics, to ensure that a fever or other illness won't be a problem. We also adjust the amount and type of anesthetic used depending on the health of your pet. The handout on anesthesia explains this in greater detail.